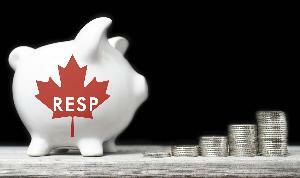 Prize: 12 prizes of $2,500 towards a Registered Education Savings Plan (RESP) this year for a grand total of $30,000. What you must do to enter: complete form --- you must be a parent or guardian of a child or be under 26 years as of 12/31/18. Statistics: This contest was opened by 109 and entered by 10 ContestChest.com members. 9% of those who opened the contest, entered it.